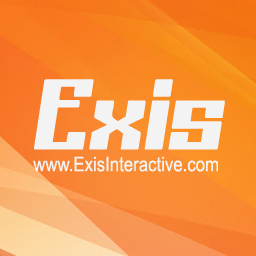 Exis is expanding it's team. We're interested in hiring experienced artists , animators and programmers for various internal and external projects. 4+ years Experience, highly talented developers wanted across multiple fields (Hard surface, character, animation, env) requires - this is not entry level. Strong understanding of 3dsmax, or Maya required. Please apply if you're well versed in rigging models for animation. network engineers wanted as well. We hire on a trial period/contract/part time before deciding on full-time. VFX for Unreal is a priority. Unity VFX developers also welcome. Send me a message to apply.